Croatia is a popular tourist destination mainly because of the Adriatic. Of course most of the tourists are there for leisure, entertainment and swimming in the sea, but some are familiar with the fishing opportunities offered by the sea. 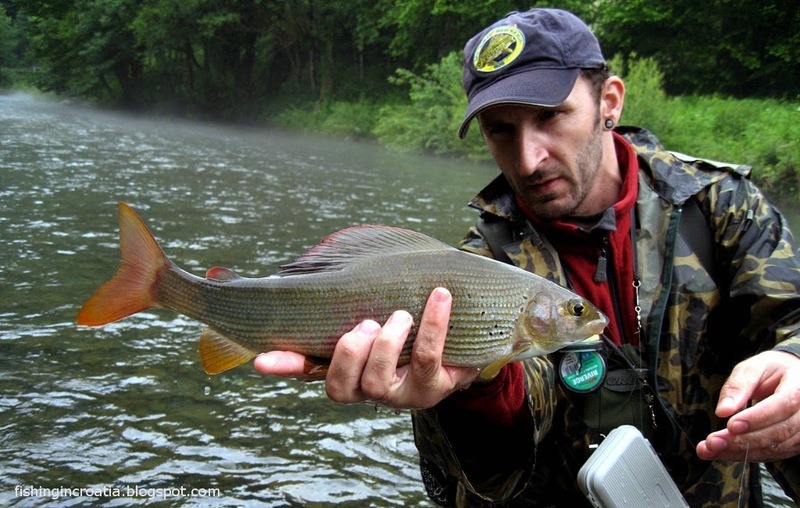 So if you're the kind of tourist who prefers fishing adventures, it is best to take a professional guide. Zadar Boat company (Tredecim d.o.o.) iz organizing adrenaline fishing trips! You can rent a boat & equipment for fishing with very skilled skipper experienced in fishing and best fishing hot spots in the area, or without him. 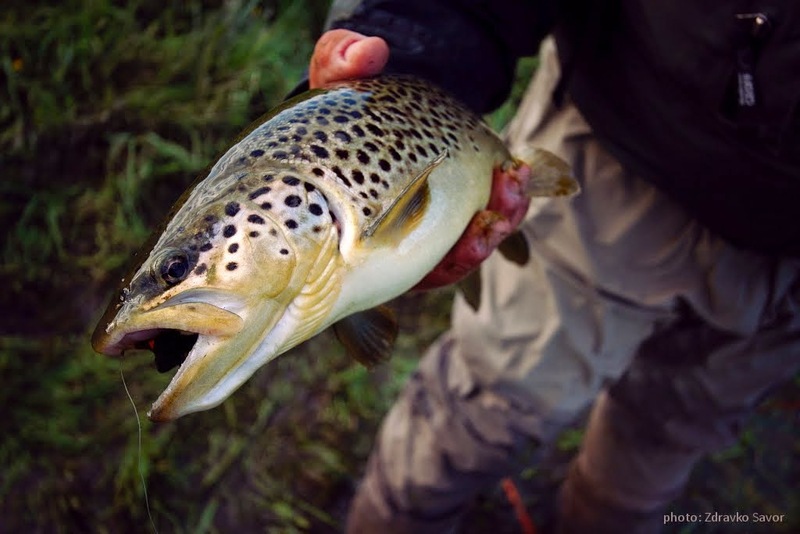 Food, drinks, baits and fishing licenses for guests included, and if necessary tips and tricks about fishing in the area. 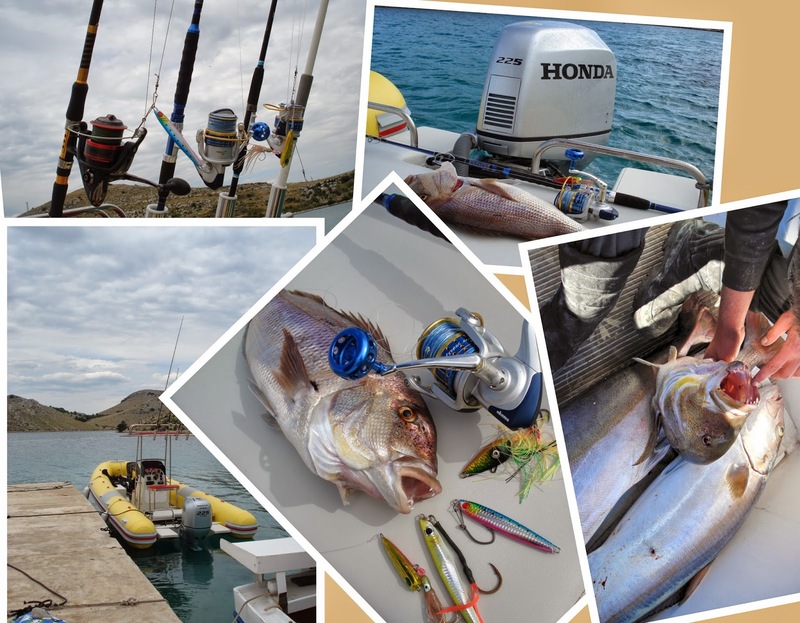 Experience the fishing of most popular Adriatic predators (Dentex & Amberjack) with live bait trolling technique in the cleanest waters among offshore islands and reefs. 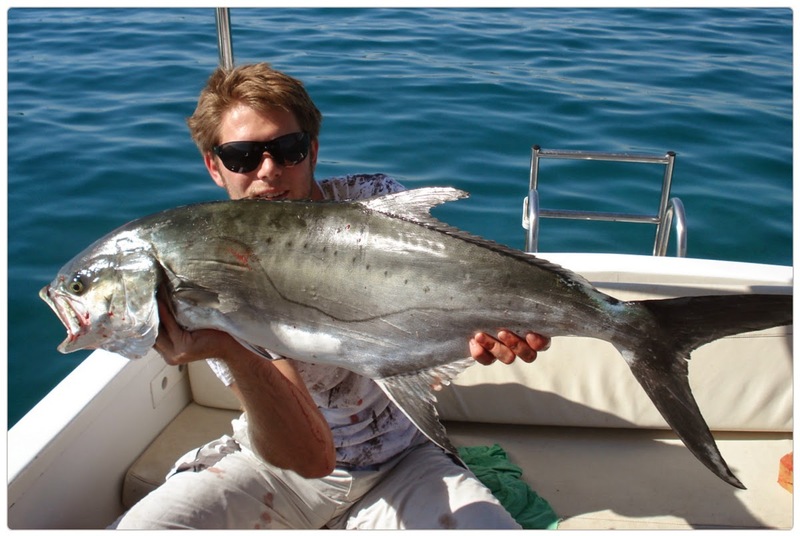 Fight with those big, strong and very delicious fish brings unforgettable experience! 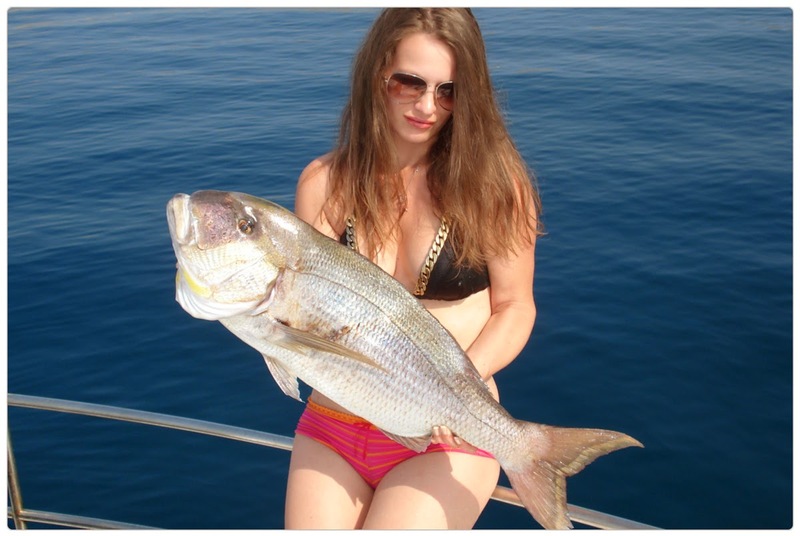 Try out fishing sea bream, Adriatic grooper (scorpion fish), gilthead sea bream, john dory (zeus faber), two bended sea bream and many more other interesting and very delicious fish on offshore reefs and cliffs. 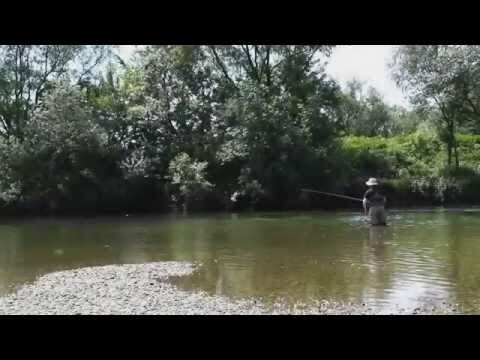 Relaxing and very dynamic fishing where fish is biting all the time. 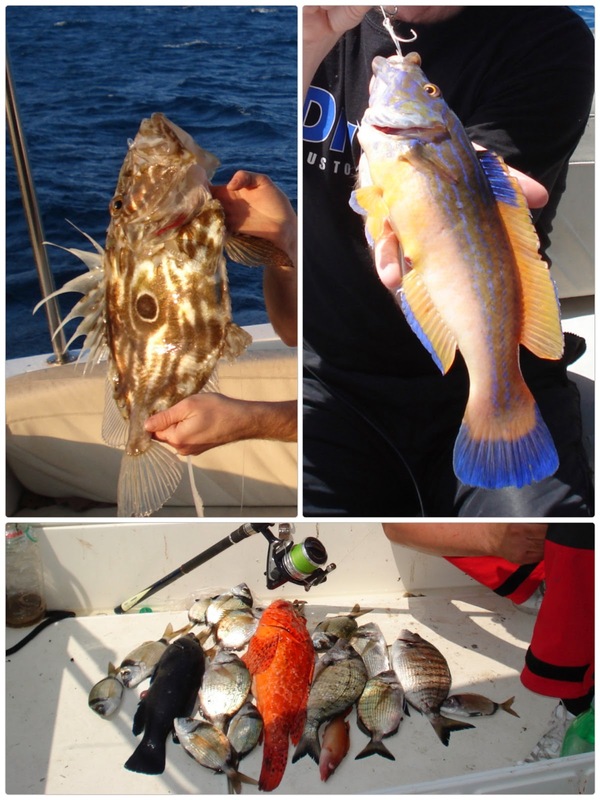 Fishing Adriatic predators (dentex, amberjack, john dory, scoriponfish, red porgy, sting-fish, sea bass, grouper etc.) with vertical jigging, inchiku & kabura tehnique. 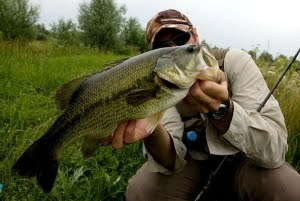 Very dynamic fishing on hot spot or in motion, which could cause many surprises and capital fish – catch of life! 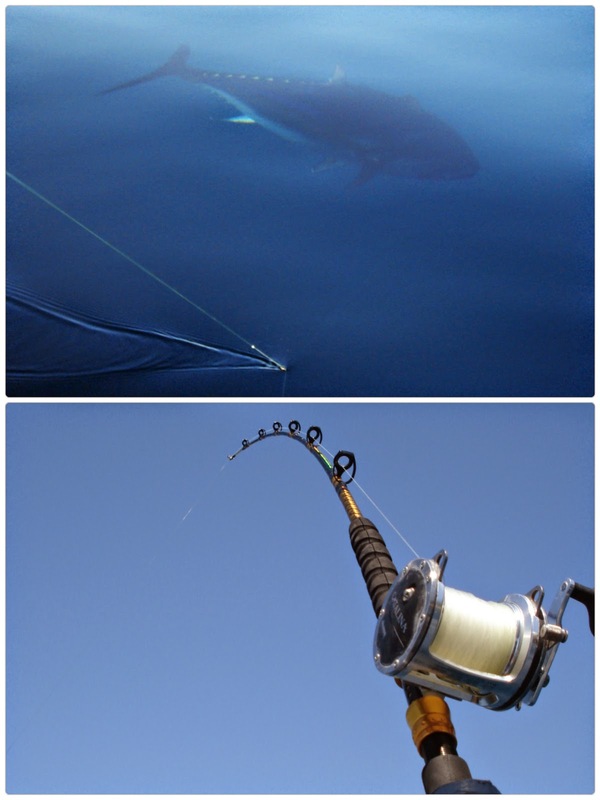 Experience the adrenaline fishing of biggest fish predators of the world – tuna & swordfish, using principle of Catch & Release. 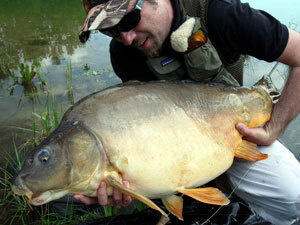 It is possible to fight with the biggest fish on the world - fish larger than a man! 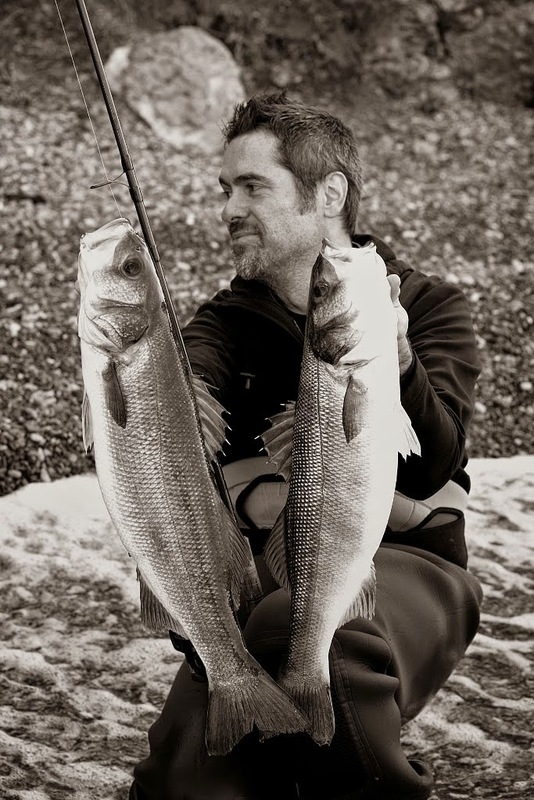 Try adrenaline fishing on popular predators from the muddy shallows along the coast - sea bass and leerfish. Find out how aggressive and big fish without fear are visiting the shallow water and beach. Leerfish can grow over 60 pounds (30 kg) and seabass over 30 pounds (15 kg). 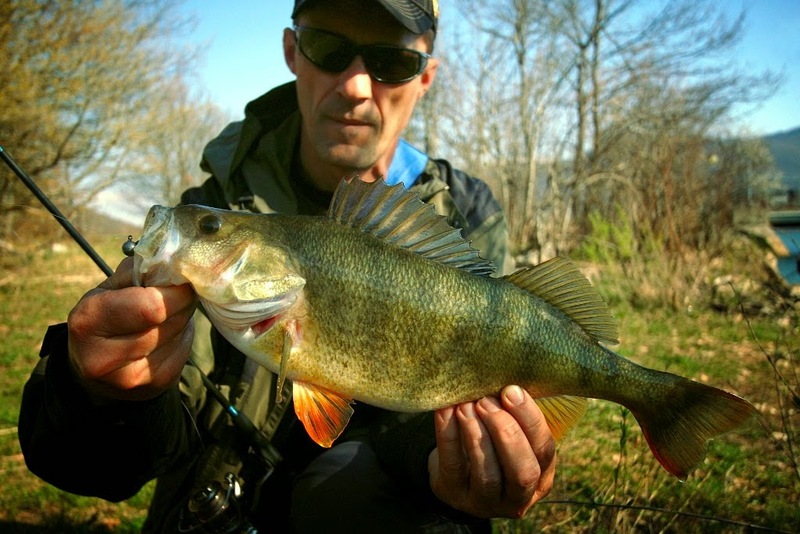 It is possible to hunt them with either artificial or live baits with trolling technique. 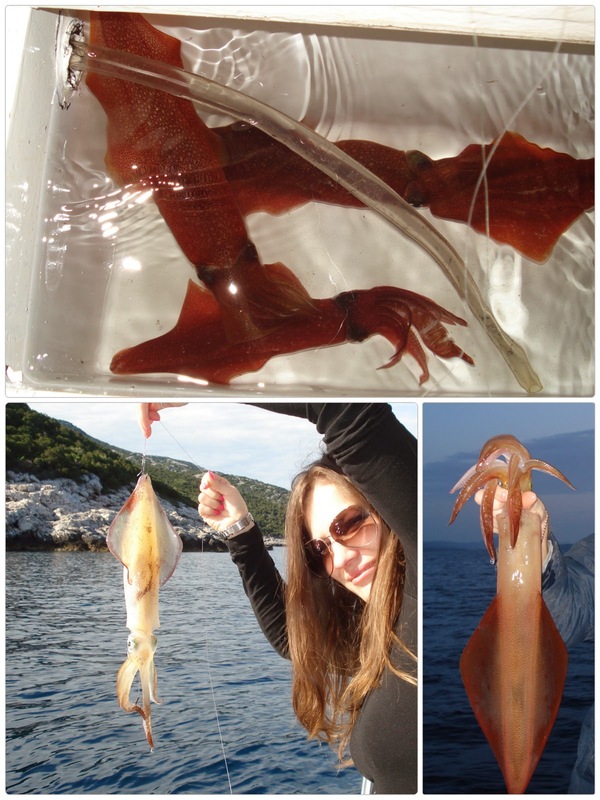 Hunting on adriatic most exciting and delicious cephalopods - calamari (squid) & cuttlefish with various tehniques in motion and on hot spot. Possible hunting during the day and night, with best and most exciting period around sunset when the squid are most active. 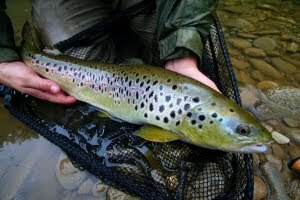 The offer itself is not limited on the mentioned above, a lot of different fishing techniques requested from the guests or fishing guide as well as change of entertainment during fishing trip for dinamics, entertainment in order to achieve the best possible results. We can also arrange a visit to one of many restaurants or taverns that can offer you a national domestic food in a lot of hidden bays of Zadar county and beyond.There is a huge variety of services that can be arranged during trips, and one of them includes preparing catch-catering in beautiful and friendly island ports organized by Zadar Boat Company. Thank you for the blog post . Great view to see. Great site.